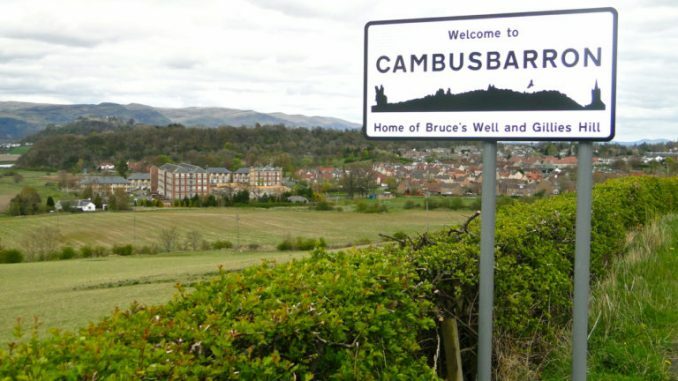 Cambusbarron – site of Fraser’s Ridge? 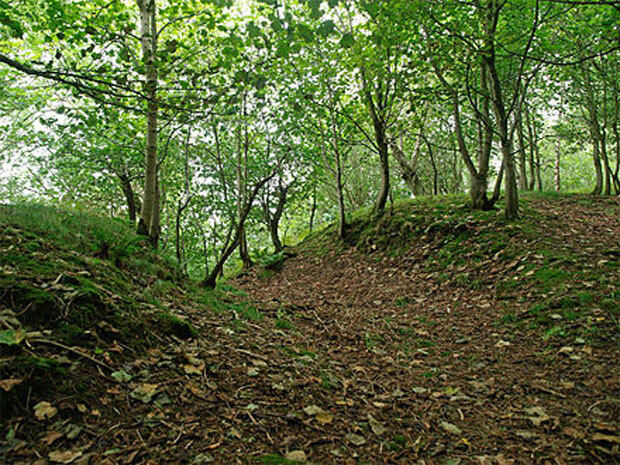 Cambusbarron, in Scotland, could be the next significant location used in Outlander. Reports by Scottish newspaper, the Daily Record, reveal that the Outlander production team are interested in Woodland on the outskirts of the village. A proposal of application notice (PAN) has already been lodged with Stirling Council, indicating that the location is being seriously considered for production. So where is Cambusbarron? And what are the likely intentions for this area being considered? Cambusbarron is a village in Stirling, Scotland. It is situated 2 miles west of the city of Stirling, and 10 miles south of Doune Castle. The areas being considered are the Murrays Wood and Murrayshall Quarry. Both to the south of the village, the locations are a picturesque wooded area and an unused quarry respectively. Proposals for the area are quite comprehensive. As well as access for vehicles, the proposal asks for temporary film set buildings, a construction compound, material storage and a filming service area. All this suggests a significant investment in the location. And it is believed to planned to last at least a year. Our guess is that this will be the location for Fraser’s Ridge. In line with ‘Drums of Autumn’, the fourth book in the Outlander, Fraser’s Ridge will be introduced in season 4 of Outlander. Those who have read the books will appreciate the iconic nature of this location.